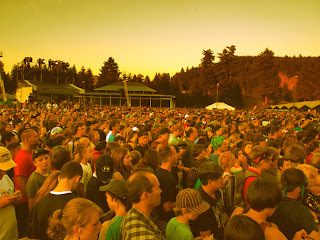 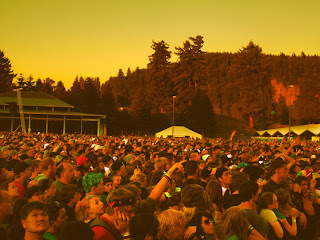 Went to Creation 2011 to take some photos for the city of Enumclaw. 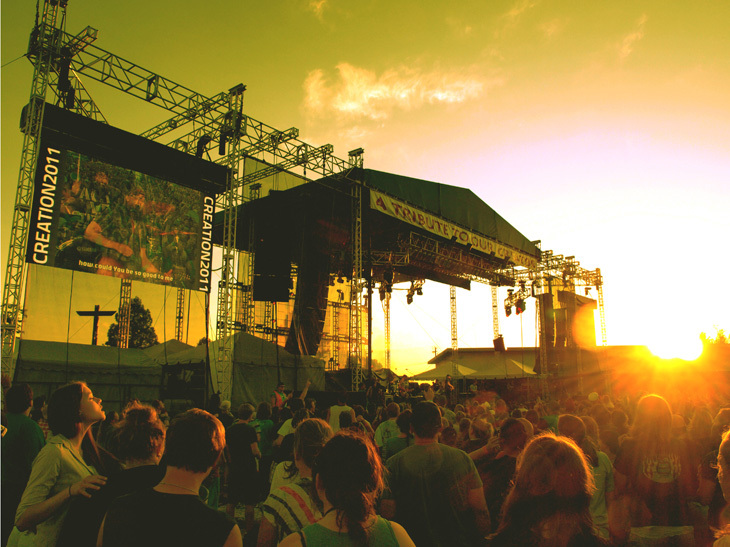 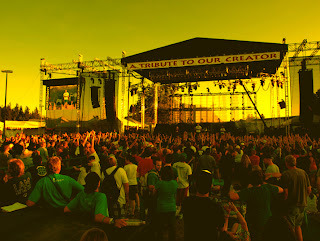 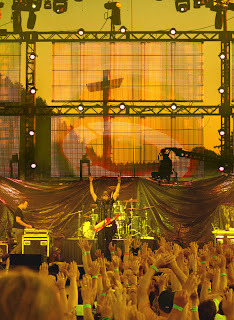 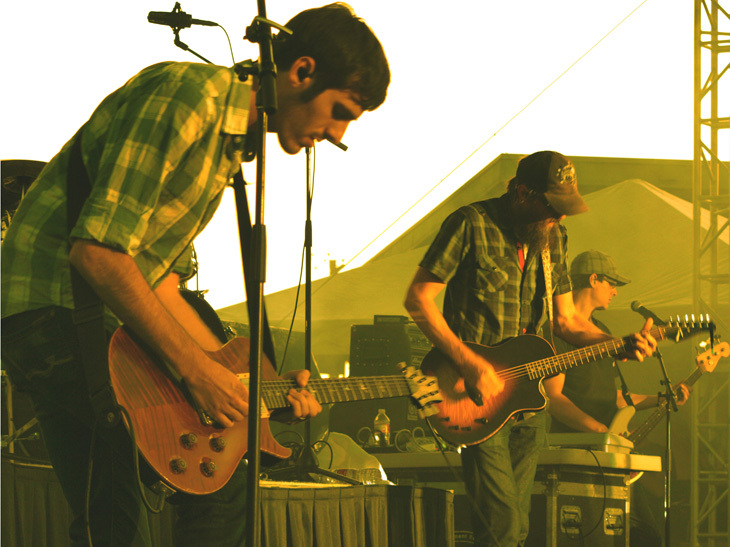 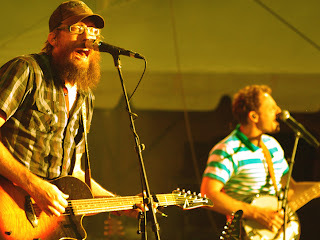 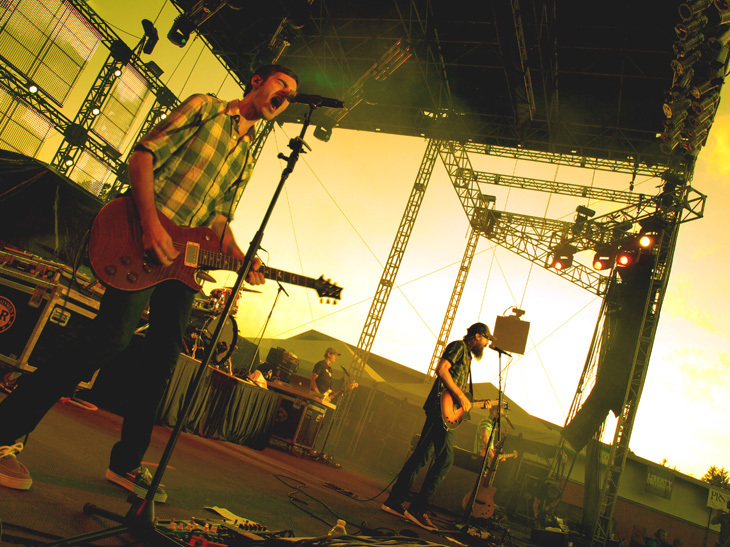 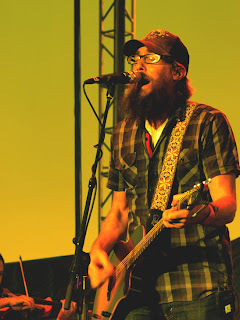 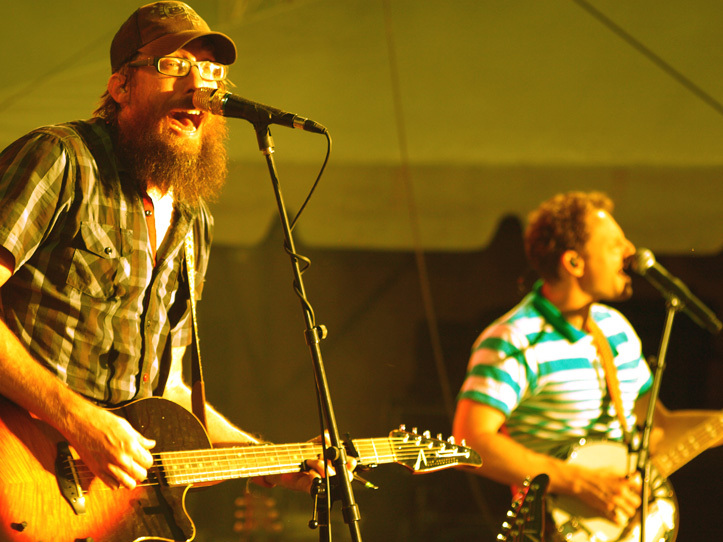 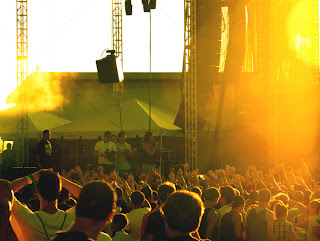 The festival is four days and it is the Nation's largest Christian Music Festival. 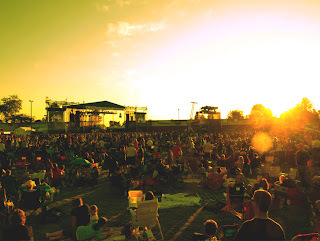 It almost doubles our whole city's population.